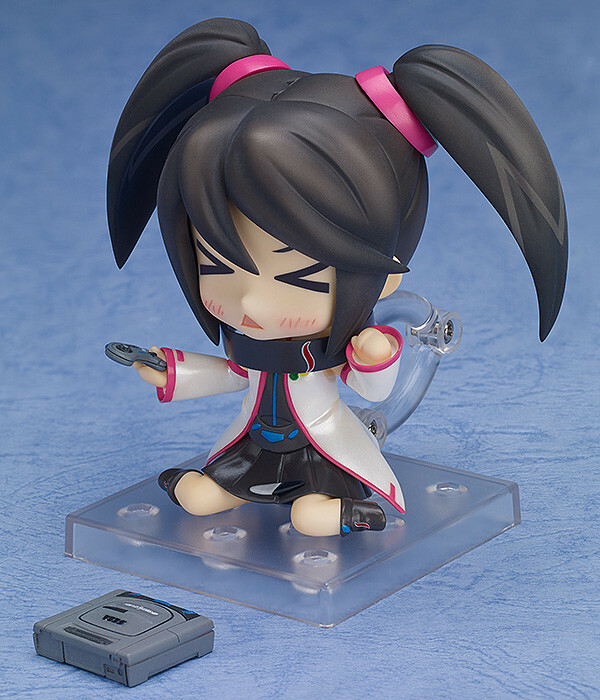 From the anime adaption of 'Sega Hard Girls' titled 'Hi☆sCoool! 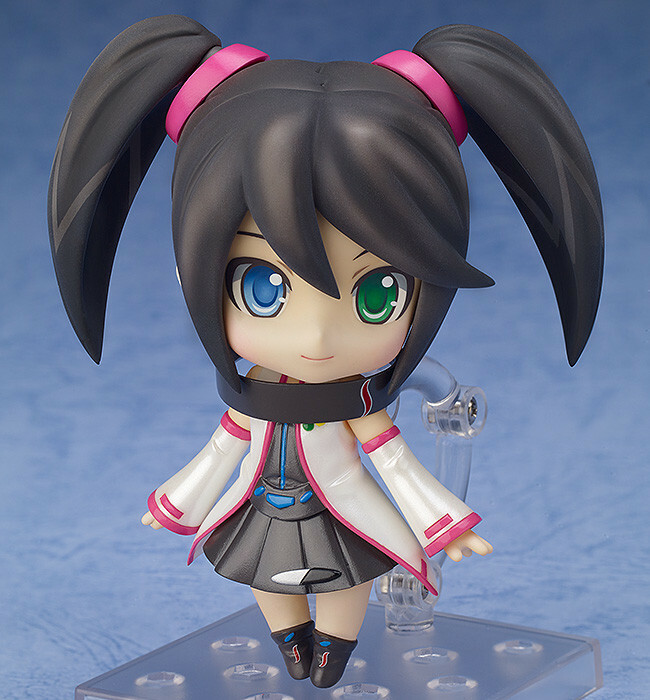 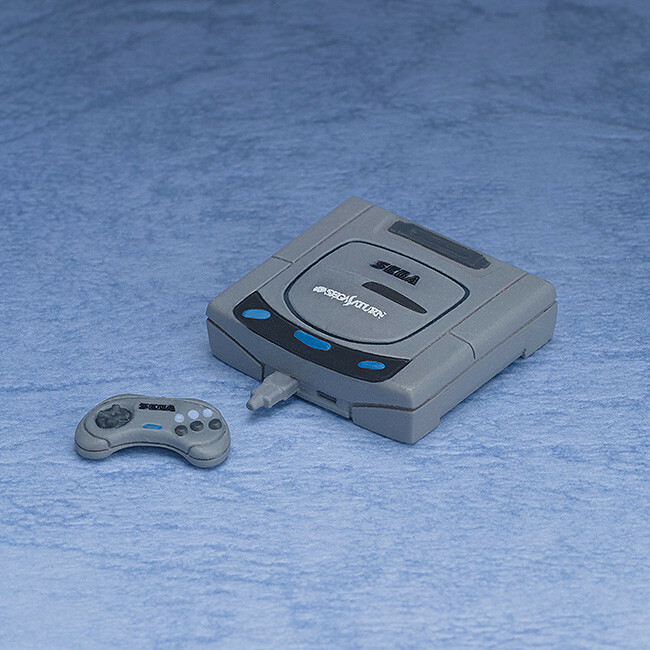 Seha Girls' comes a Nendoroid of Sega Saturn! 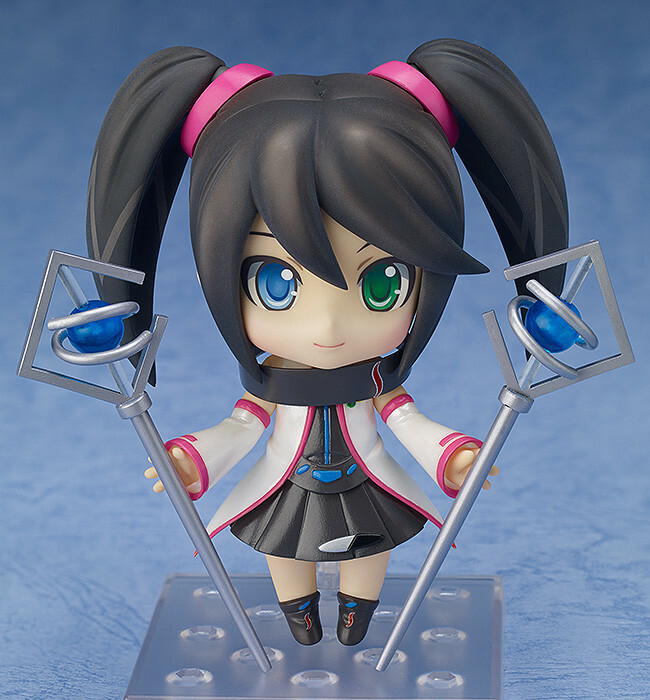 She comes complete with her twin staves as well as a Nendoroid-sized Sega Saturn console and controller for her to play on! 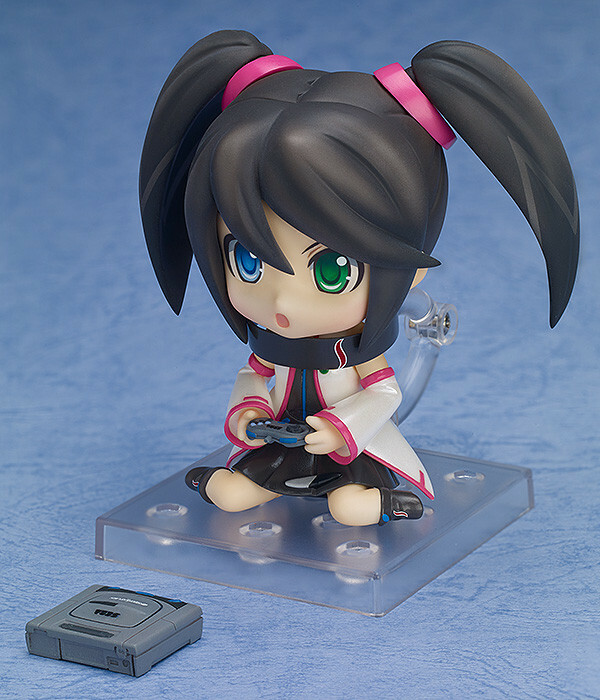 She also comes with special sitting parts so she can plonk down and enjoy some gaming! 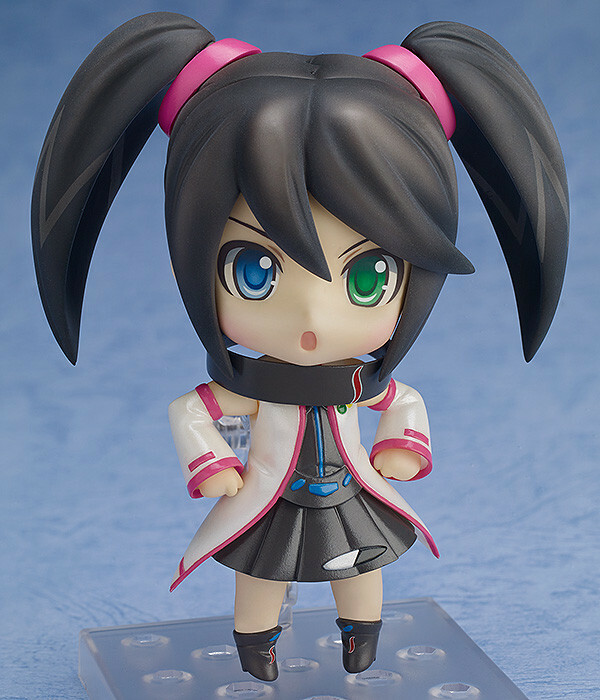 Various expression parts are also included for a 64-bit class Nendoroid!